Somewhat overrated musical drama set in decadent Berlin before the rise of the Nazis under Adolf Hitler. 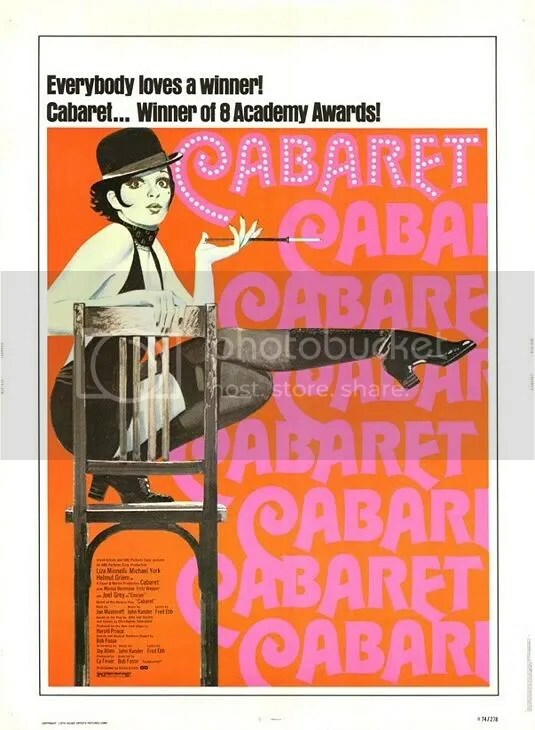 Liza Minnelli is a standout as Miss Sally Bowles, a flamboyant American singer at the Kit Kat Klub. Flashy musical numbers are the highlight of the film, and personify the events happening in the real world. In particular, Joel Grey’s duet with Minnelli, “Money, Money” is a showstopper. Has the dubious distinction of having won the most Academy Awards (8) without actually winning Best Picture.